Join producers and filmmakers in Malibu to workshop the production of your feature film. Founded by Jim Cummings (Winner of the 2016 Sundance and 2018 South by Southwest Film Festivals), this week-long film lab is an educational, preproduction platform for short filmmakers to prepare their feature film. 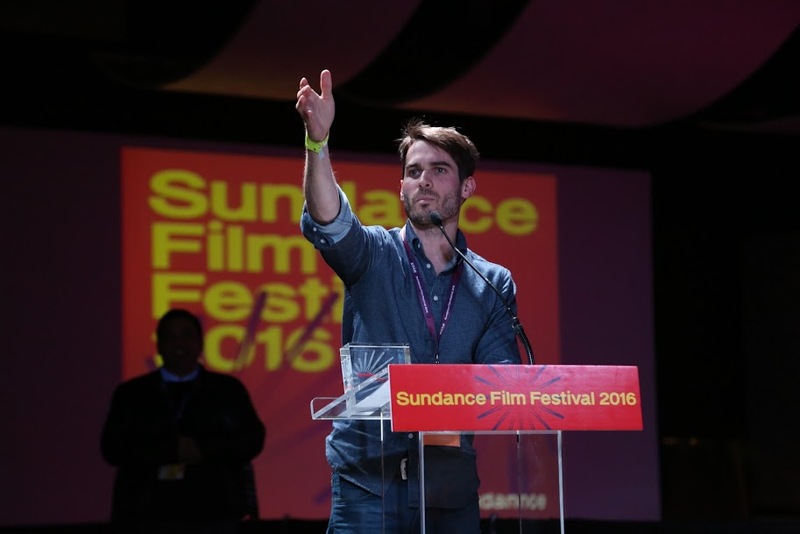 Jim and his collective (Cool and Happy) have turned their Sundance-Winning short film, Thunder Road, and their series of shorts, MINUTES, into two, award-winning feature films in the last year. This Lab was created to prepare 10 feature filmmakers for this same journey. Join your fellows and industry professionals for a week of workshops and preparation. Incubate your film with producers and filmmakers from around the world. Help us create opportunities for our fellows by reaching out and getting involved.